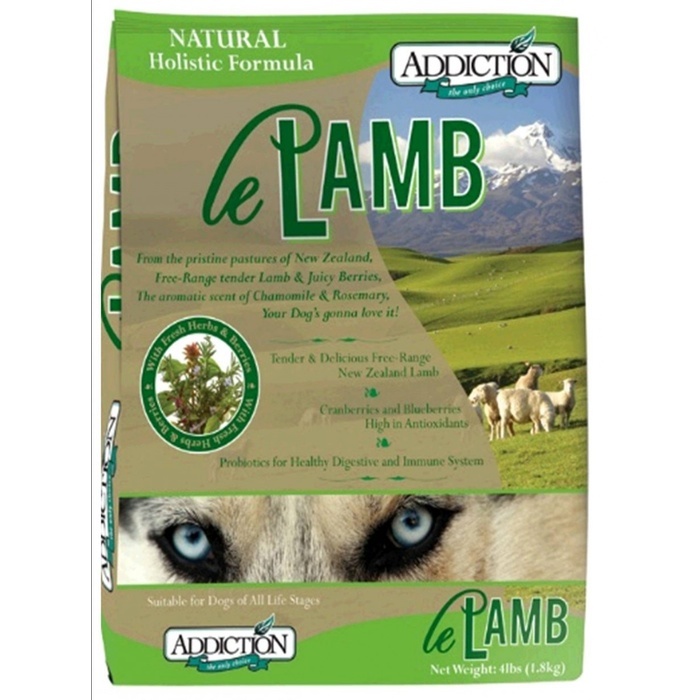 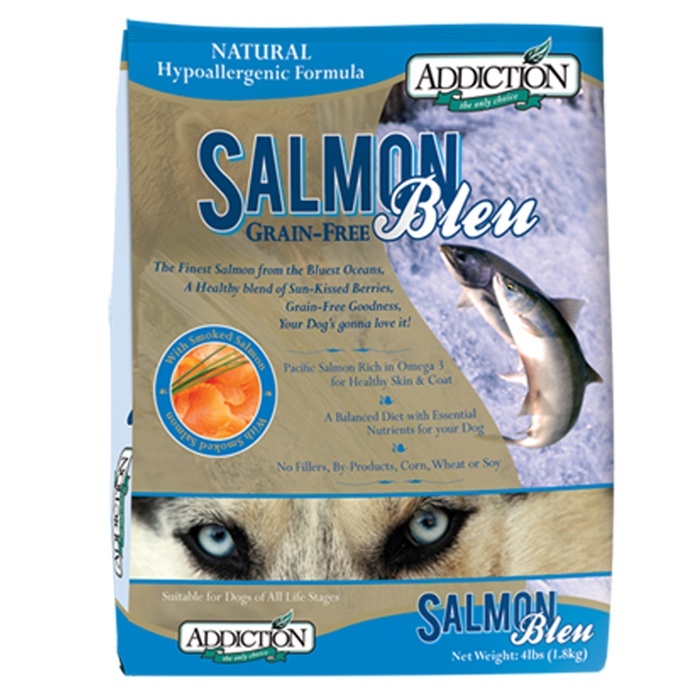 Addiction is the leader in hypoallergenic dog and cat nutrition. 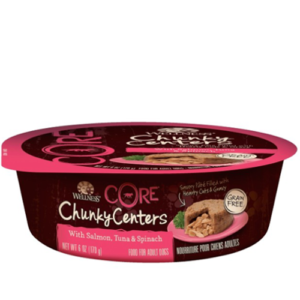 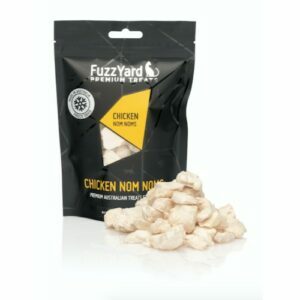 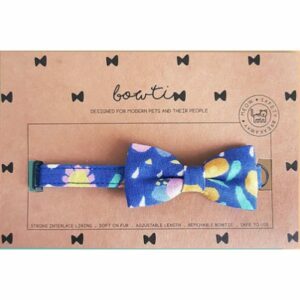 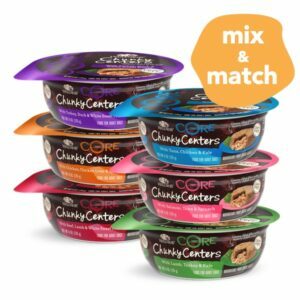 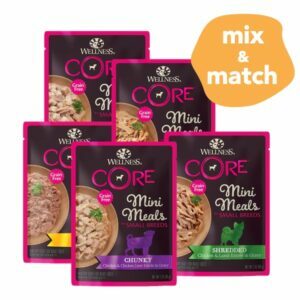 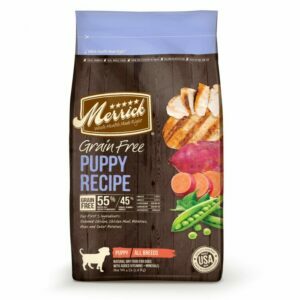 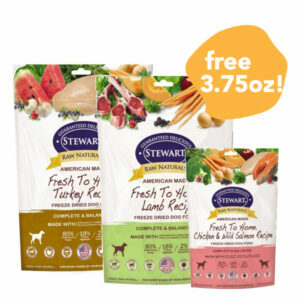 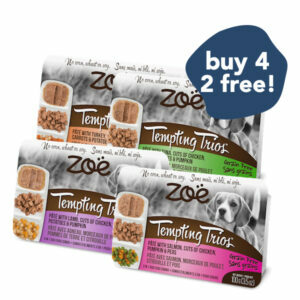 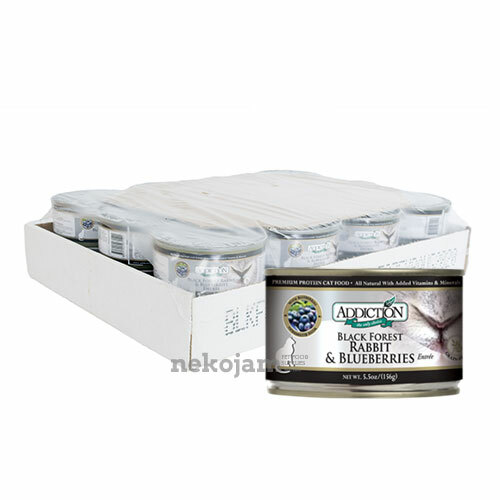 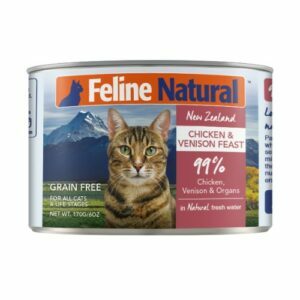 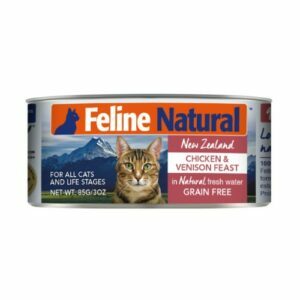 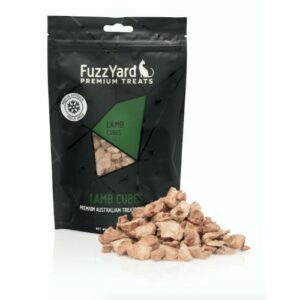 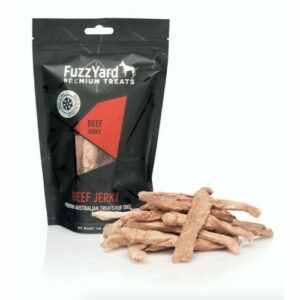 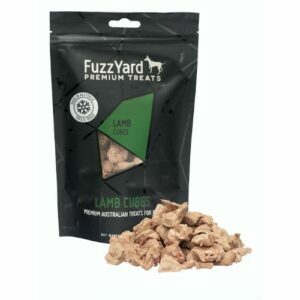 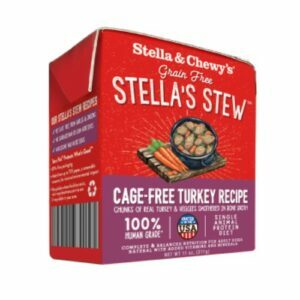 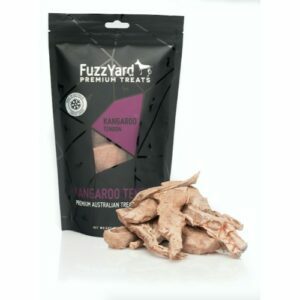 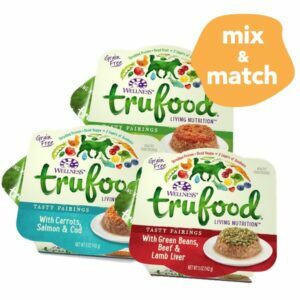 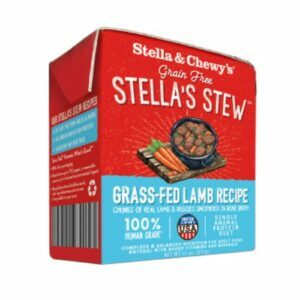 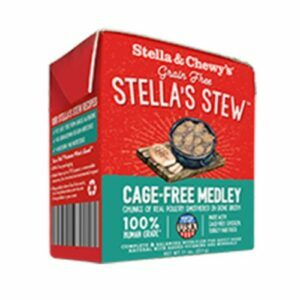 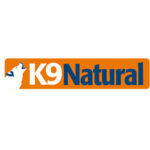 They offer all single-protein, grain-free pet food made from free-range meats, fruits and vegetables. 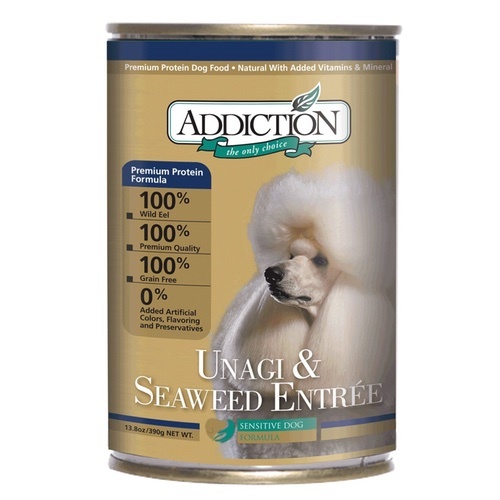 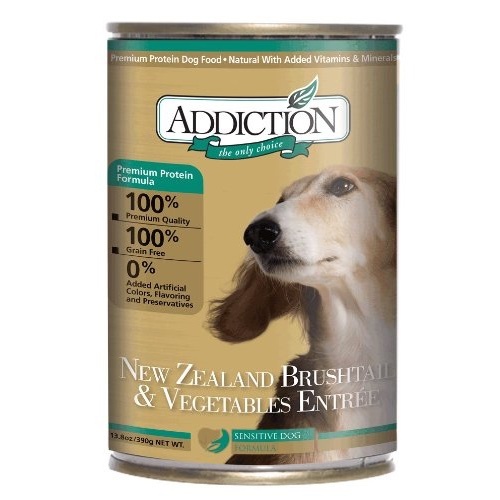 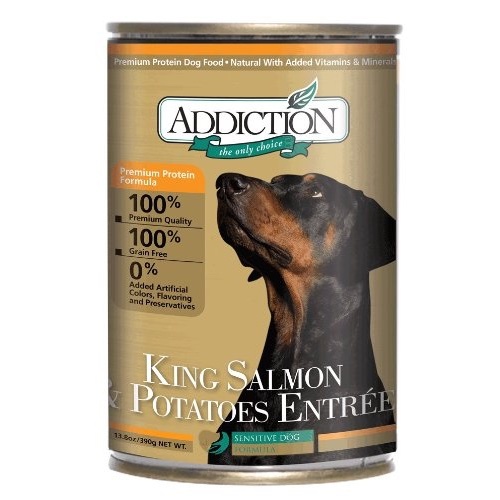 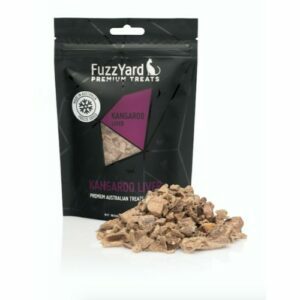 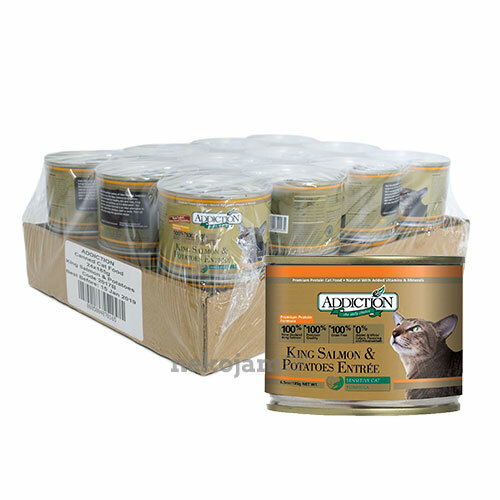 Addiction offers a range of hypoallergenic dehydrated, dry and canned pet food for dogs and cats. 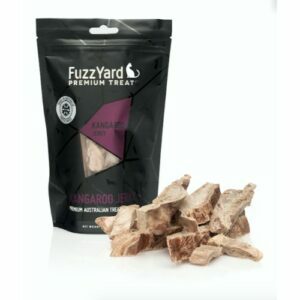 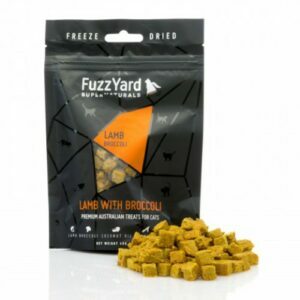 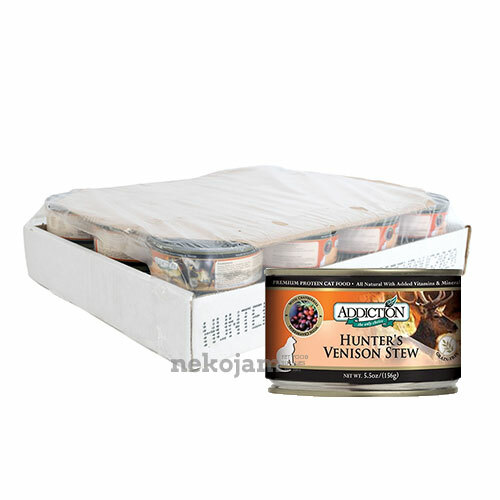 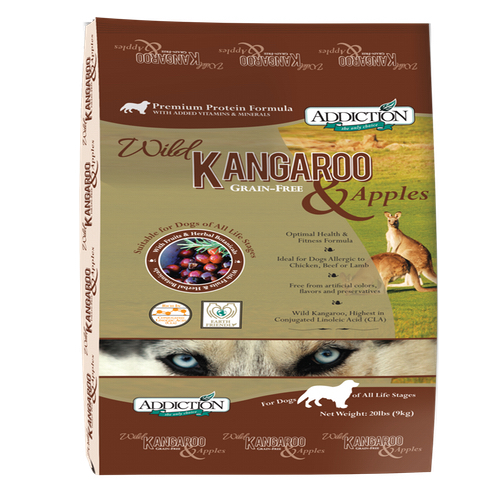 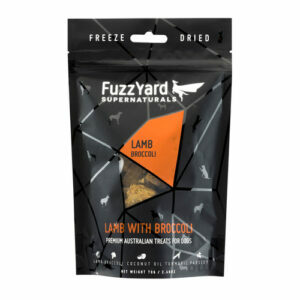 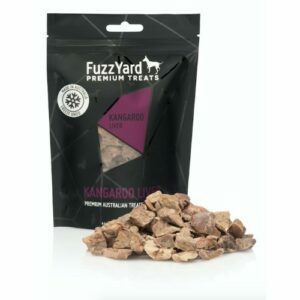 These are made from game meats such as Venison, Salmon, Kangaroo and Brushtail, providing a healthier, natural solution to allergies. 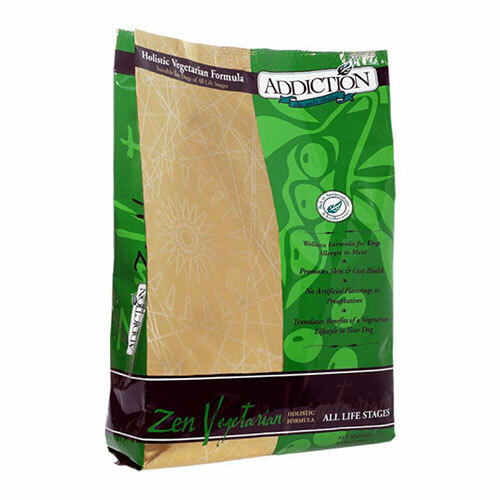 Click here to find out more about Addiction at their official website!